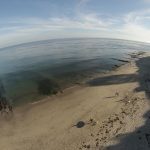 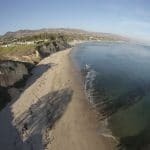 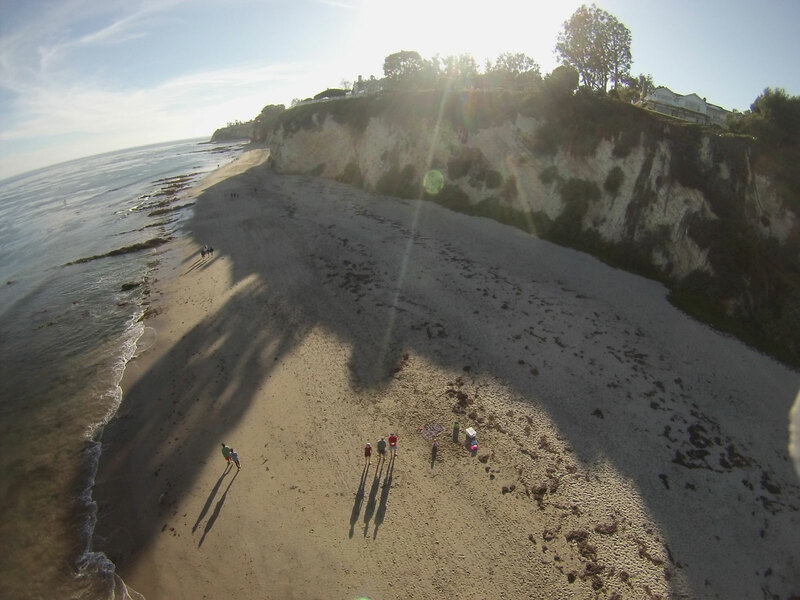 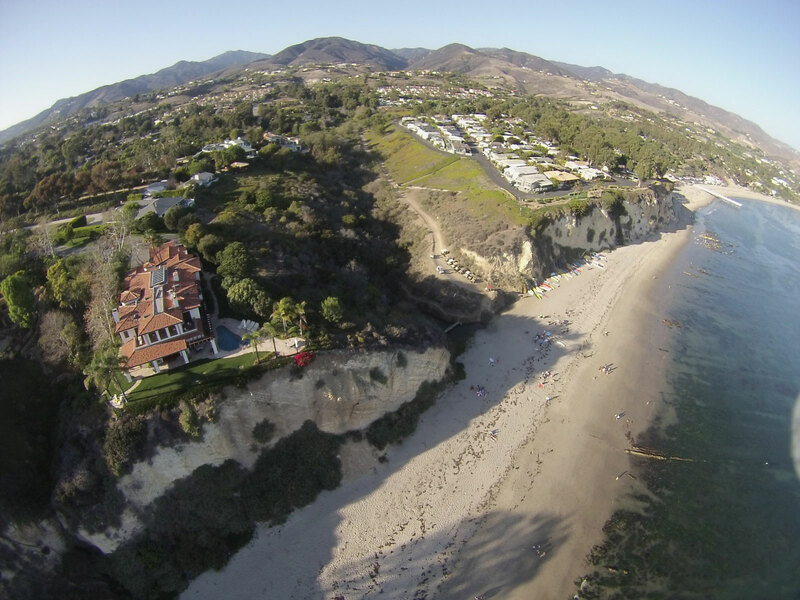 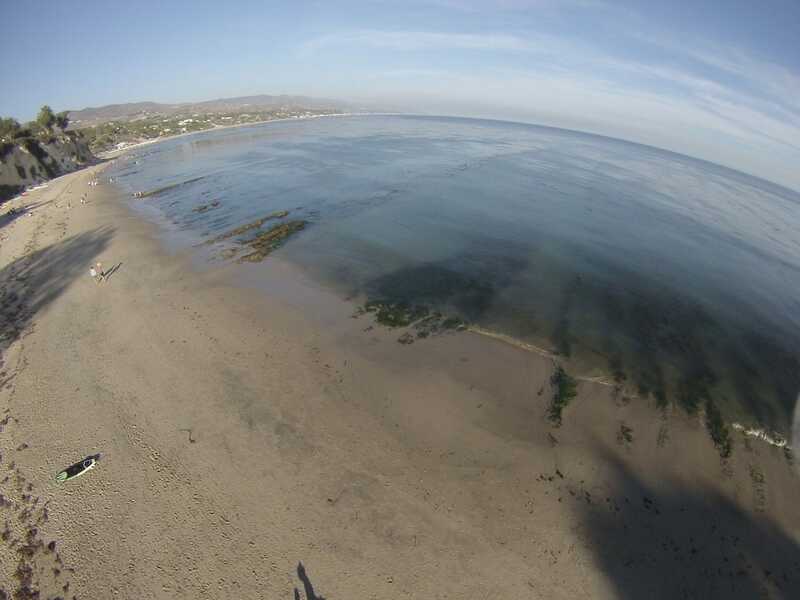 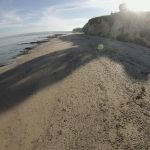 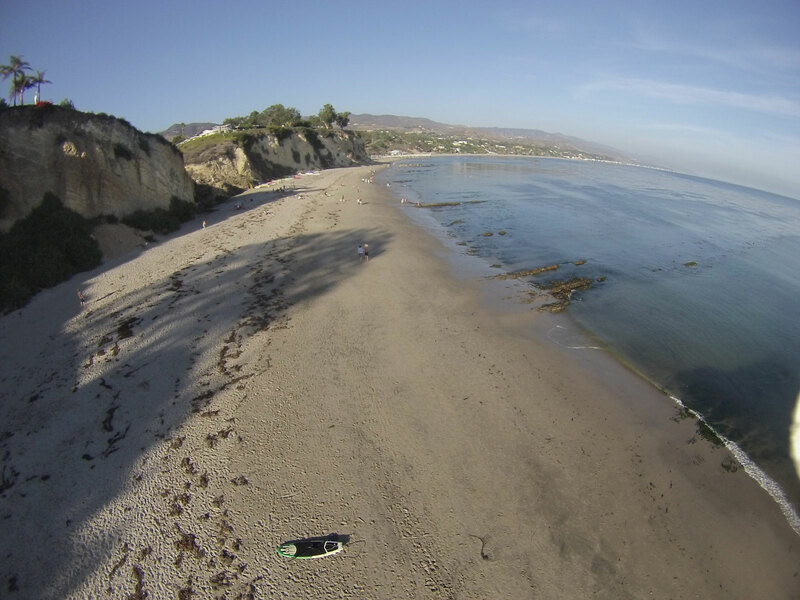 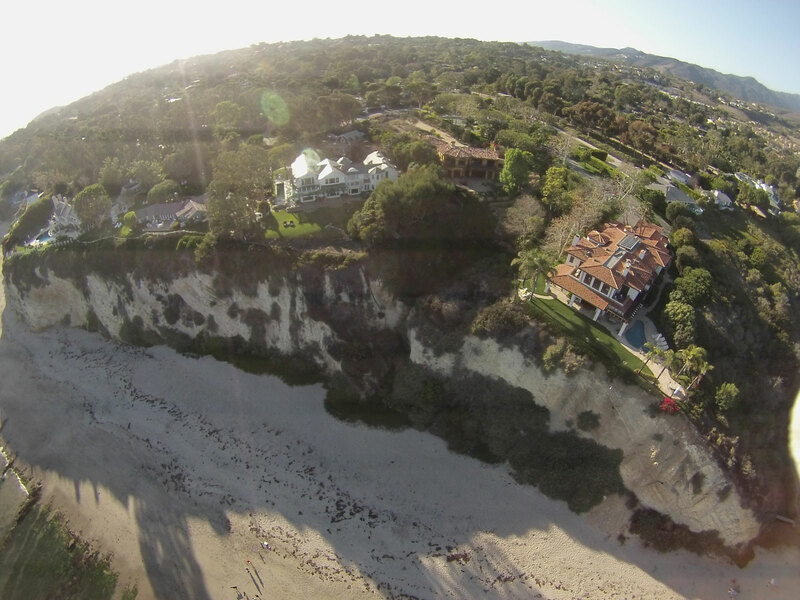 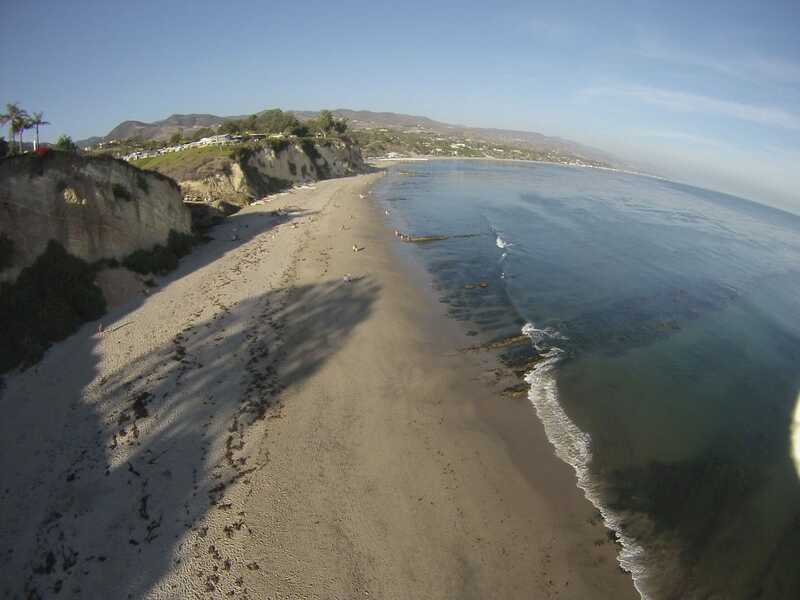 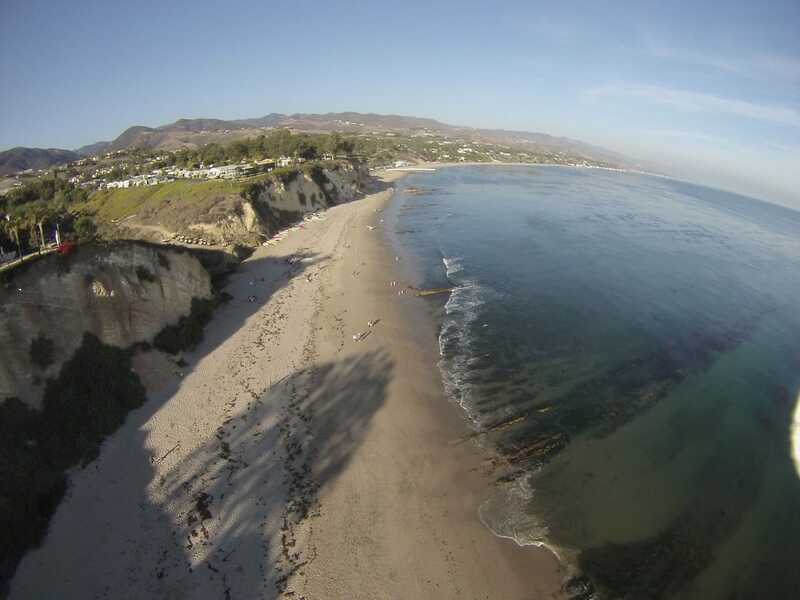 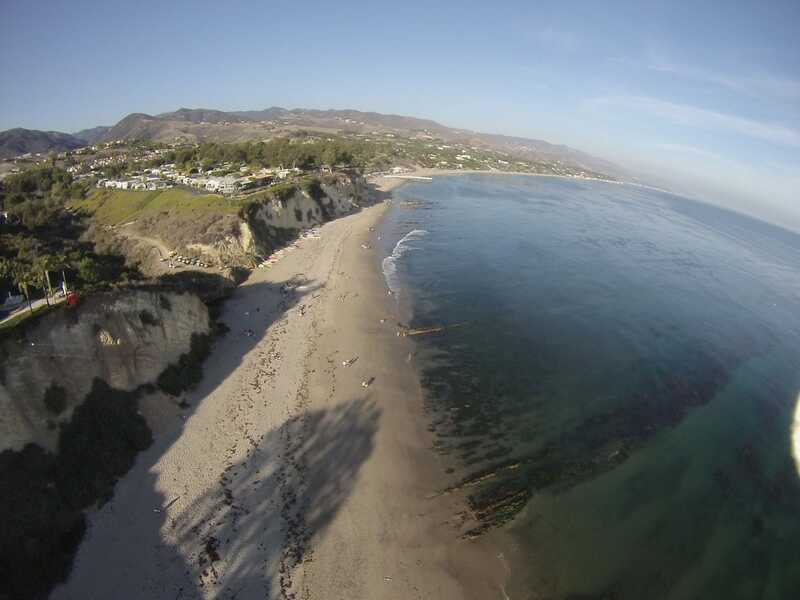 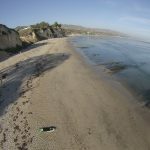 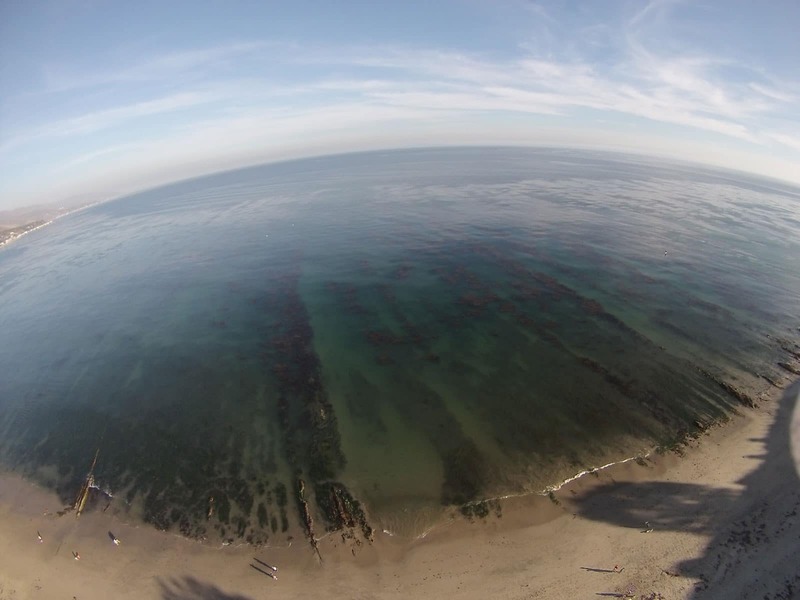 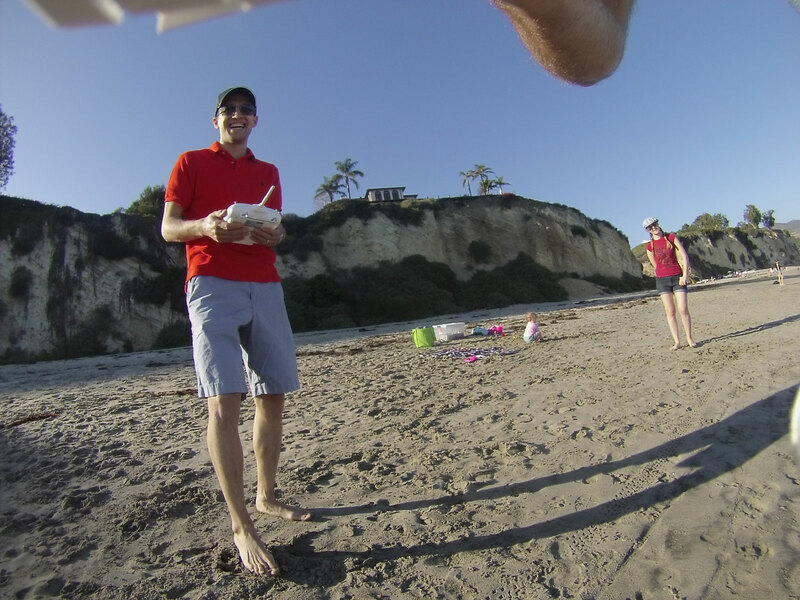 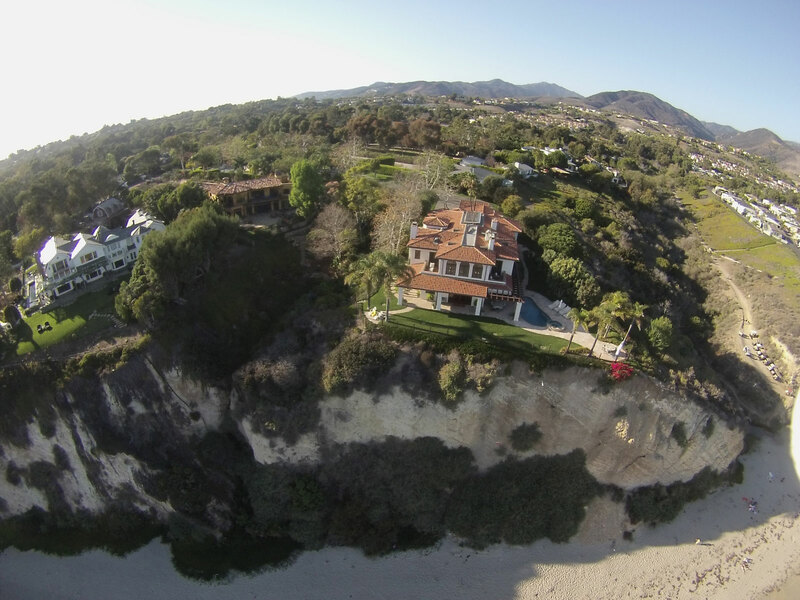 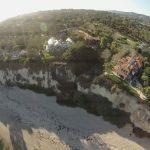 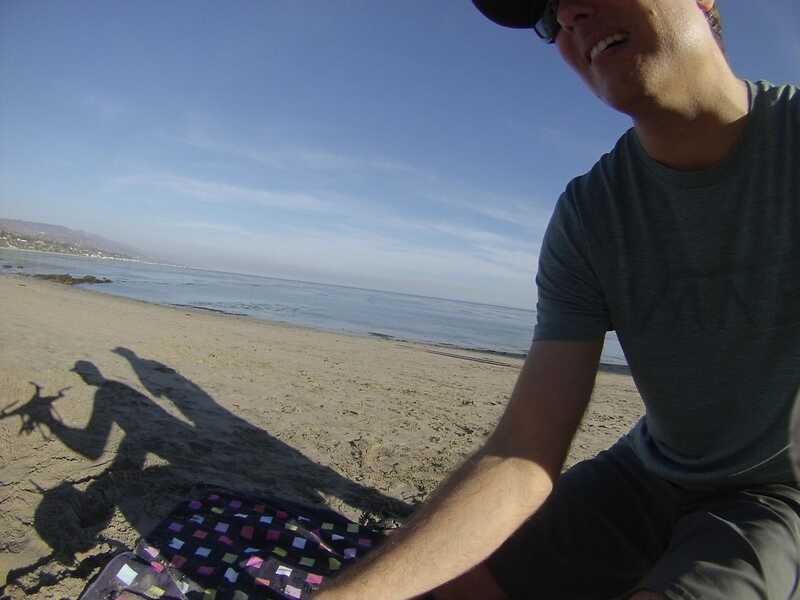 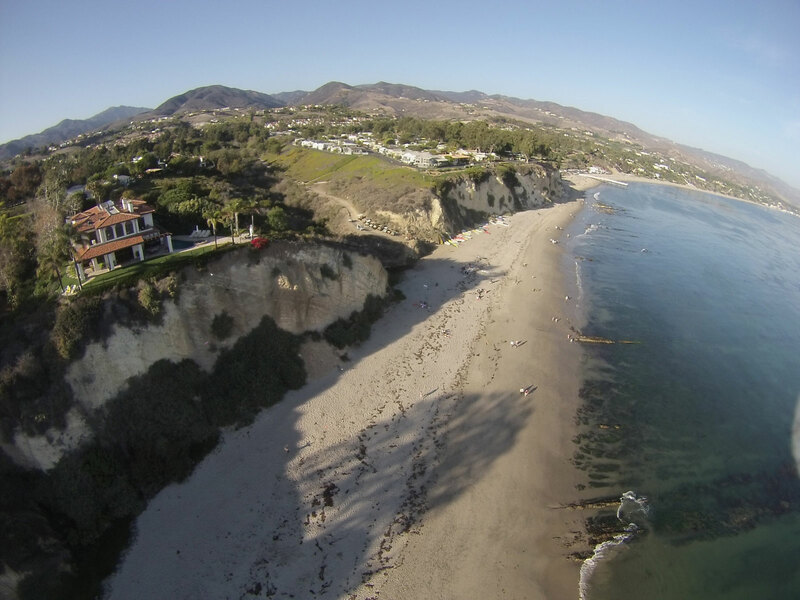 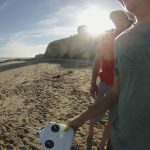 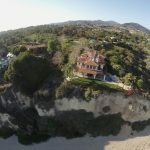 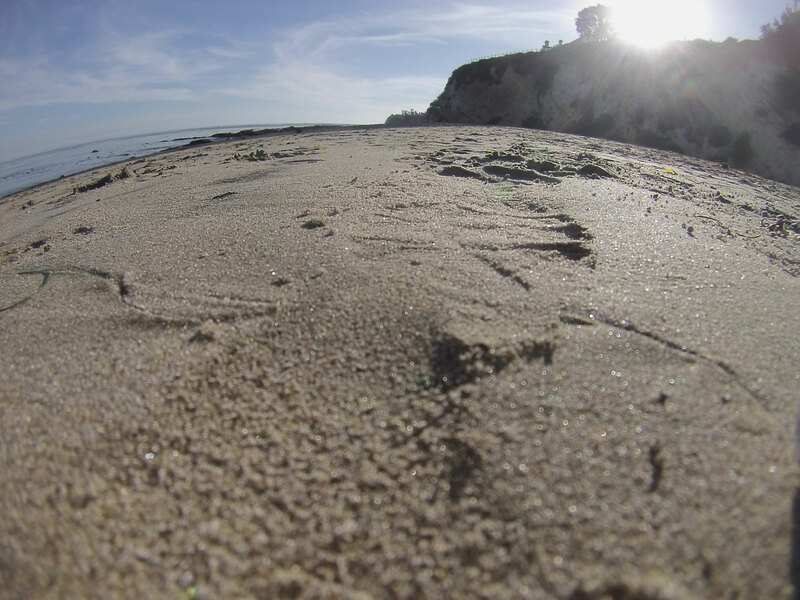 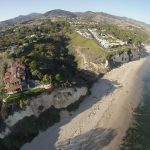 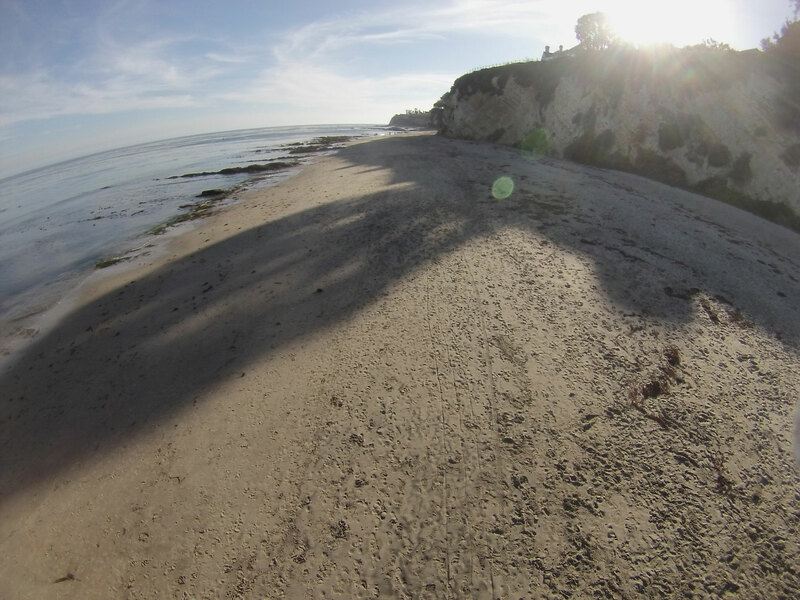 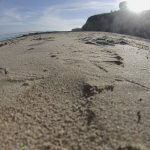 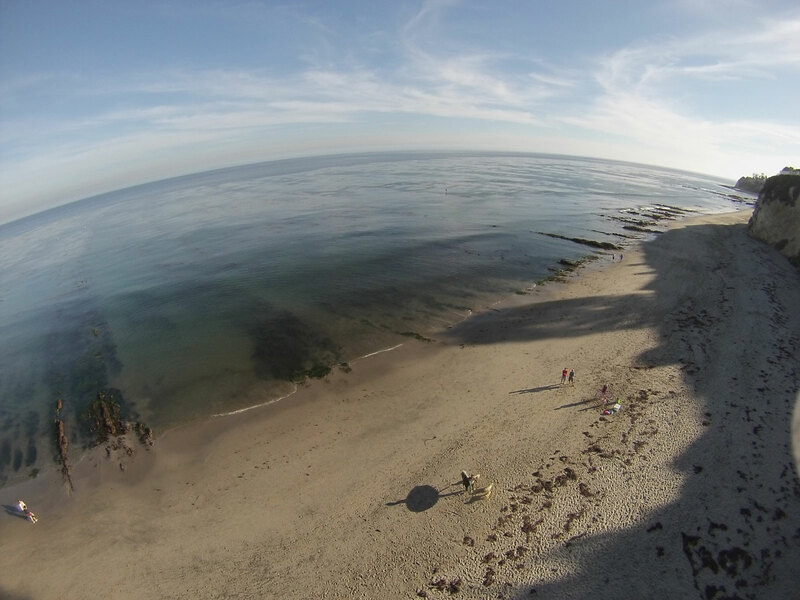 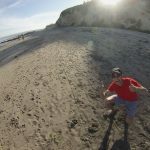 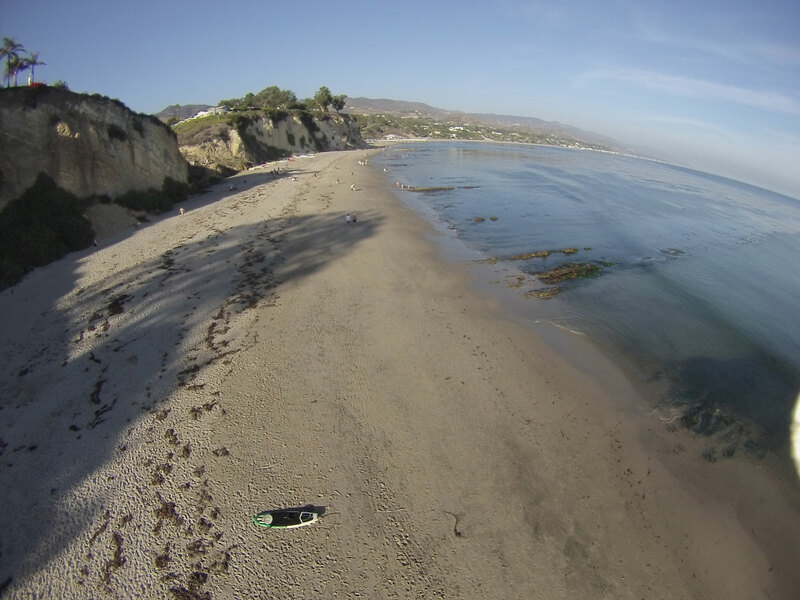 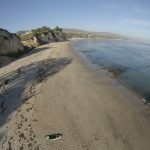 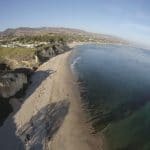 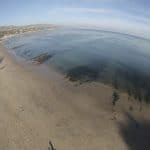 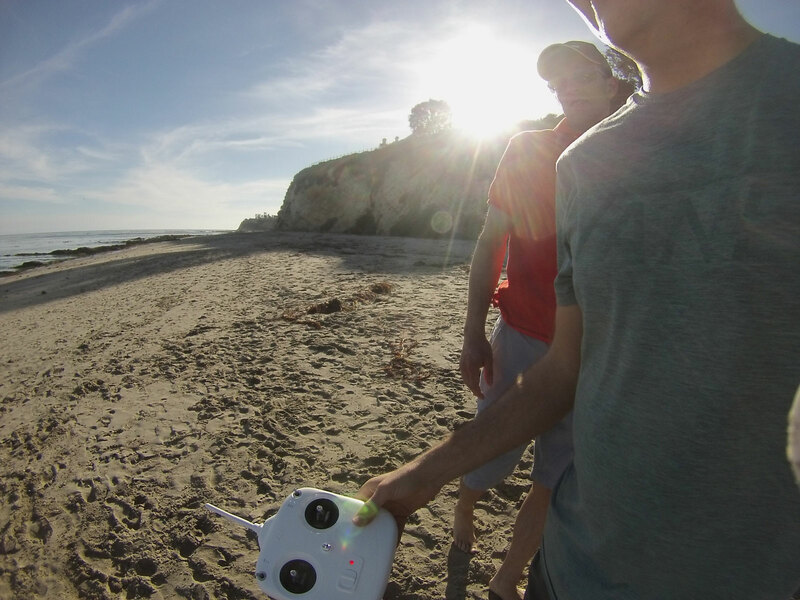 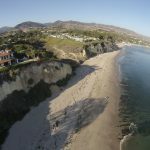 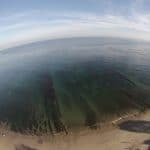 I got a chance to take the controls of my buddy Clay’s DJI Phantom quadcopter over the weekend in Malibu. 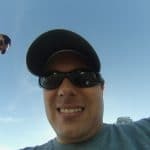 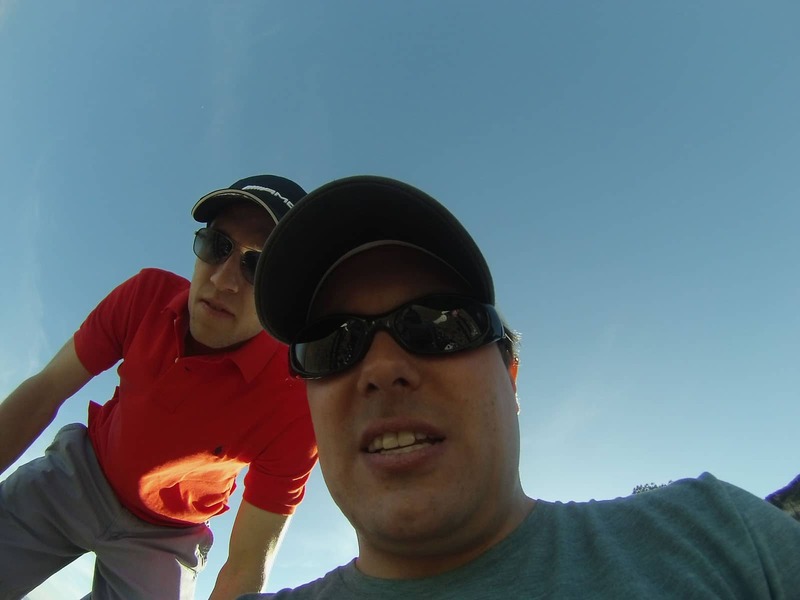 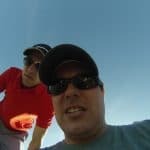 The mounted GoPro Hero captured some great shots. 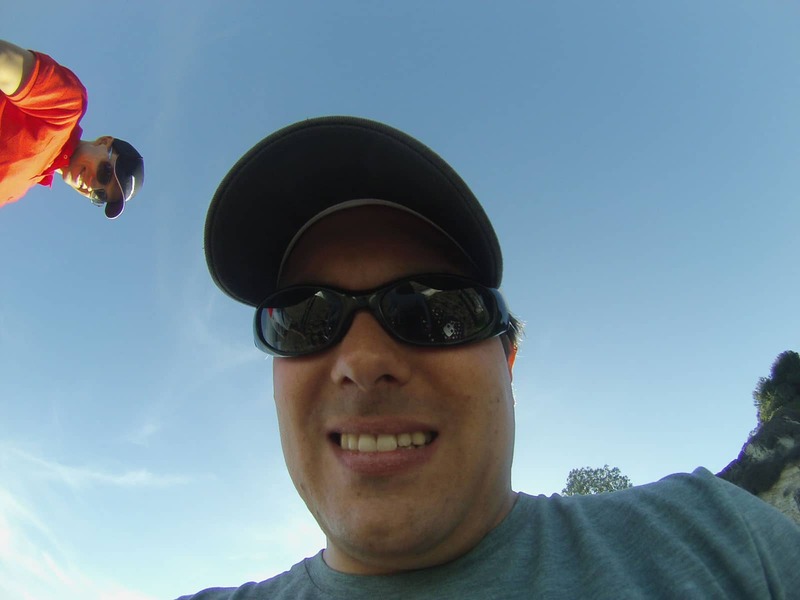 He tells me that his next upgrade will be purchasing and setting up an FPV kit, complete with viewing goggles. 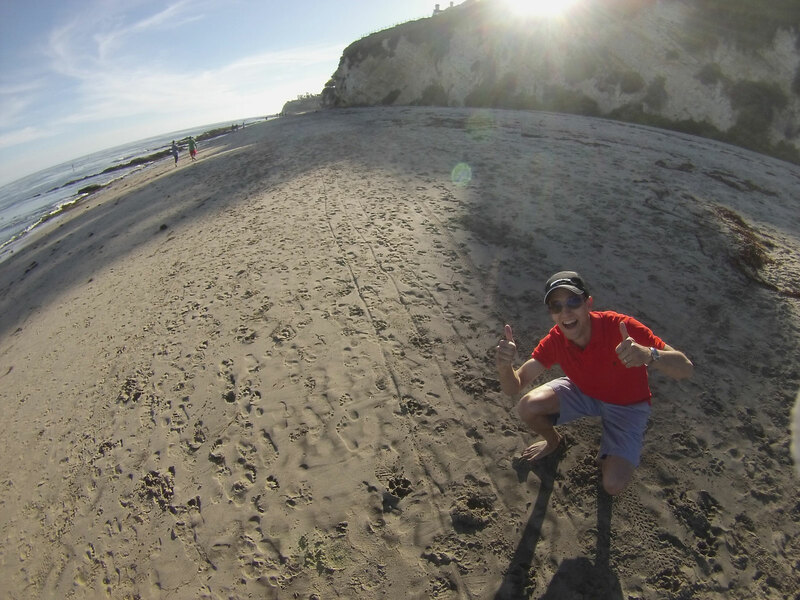 Can’t wait, Clay! 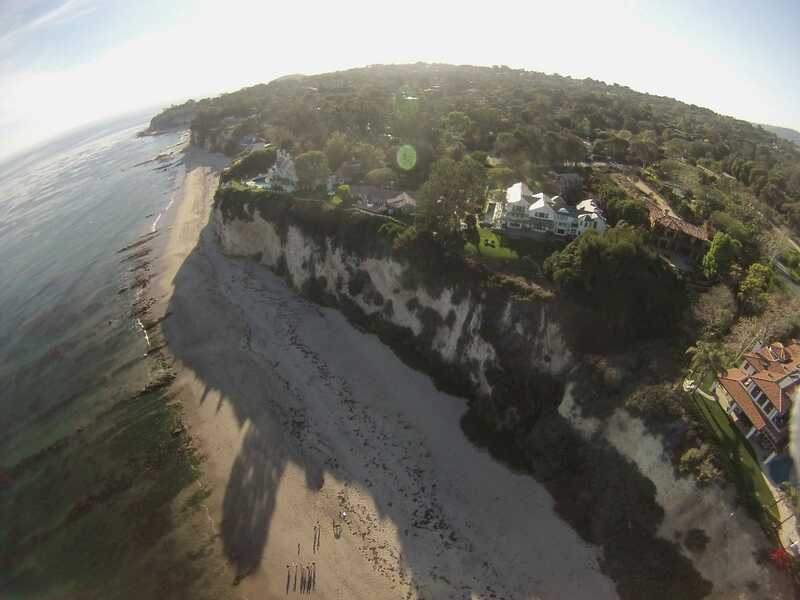 I don’t even have a GoPro camera, so I just may have to get a Phantom 2 Vision for myself one of these days.